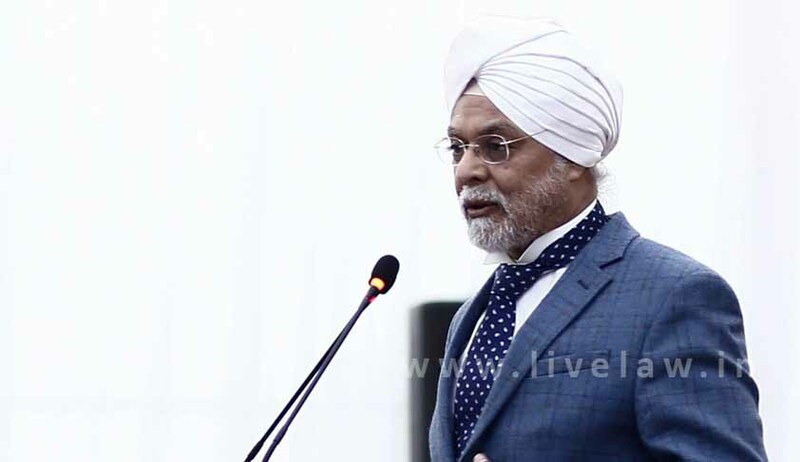 The support of the Supreme Court Bar Association and a group of senior advocates to a lawyer facing contempt of court for accusing the court registry for not listing his case before a bench has irked Chief Justice of India (CJI) JS Khehar. Chaudhary had alleged that the registry had not listed his case before an appropriate bench. He also mentioned this before the CJI bench and accused the registry of manipulation. “If a counsel insults the court, you all support and stand by him, but why don’t you ever do that for us,” Justice Khehar asked senior advocate KK Venugopal, who appeared for advocate Mohit Chaudhary. “Let me tell you in capital. NEVER. You keep thrashing the judges. The institution should be brought down,” the CJI-led bench, also comprising Justice DY Chandrachud and Justice SK Kaul, said and reserved the order on a suo motu contempt case against Chaudhary. Appearing for the lawyer, Venugopal argued that “Chaudhary has already realised his mistake and tendered apology. He is also withdrawing his statement made against the Supreme Court registry… He is extremely regretful”. “He should never have done that …,” Venugopal said adding that sometimes, mistake happens without any intention. During the course of hearing, Supreme Court Bar Association office bearers, including president RS Suri, secretary Gaurav Bhatia and large number of lawyers, were present in the court. Even some senior law officers of the Central government were present.